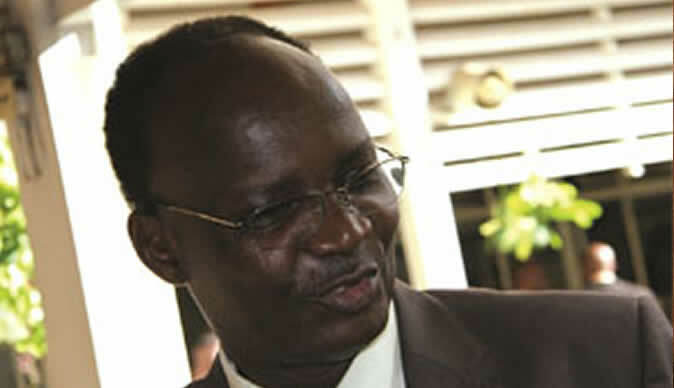 Exiled former cabinet Minister Professor Jonathan Moyo has revealed that he possesses more sensitive documents relating to the Gukurahundi massacre that was commandeered by President Emmerson Mnangagwa in the 80s. Said Moyo, "The deadliest force in the Gukurahundi atrocities was the CIO, the LEAD AGENCY. Directed by Mnangagwa, who administered the State of Emergency Act and liaised with exRhodie and apartheid killers. The CIO gathered "intelligence" via barbaric torture and murder on an industrial scale." Prof. Moyo said during the 2017 coup he managed to access information relating to Gaukurahundi. "Only fools think we didn't access critical information on gukurahundi when we were in government. A lot of critical information (including dockets) was collected and secured from 13 to 30 Nov 2017. Gukurahundi is so well documented that the truth is known." Moyo lost his father during the atrocities and the family was denied the right to bury or mourn him. During his tenure as an Independent MP Moyo drafted a Gukurahundi that was supposed to address the issue. Sources close to the then Gukurahundi bill allege that Moyo alleges that the bill was frustrated by a leading civic society activist from Bulawayo and former Minister who told the would be funders of the bill to pull out because Moyo was a former ZANU PF agent. Since the days leading to the bloody coup that ended Robert Mugabe's 37 years rule, Moyo has been vocal on the Gukurahundi issue.